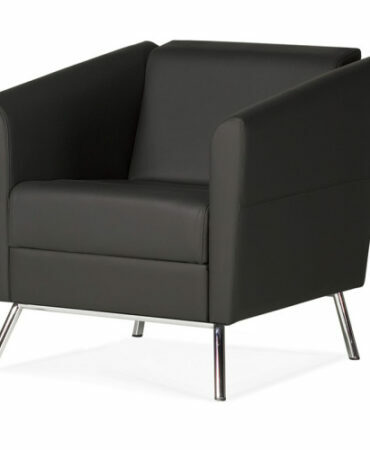 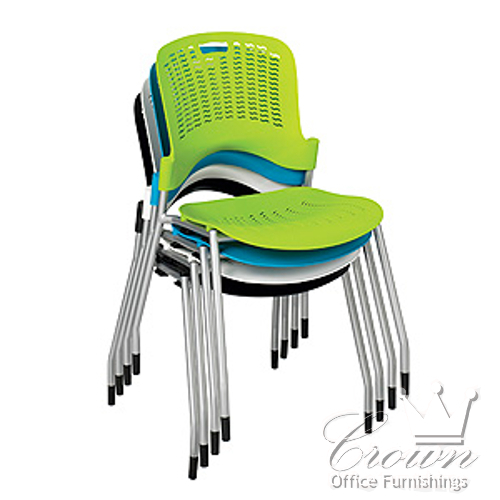 Sassy Guest Chairs help synchronize your style with your space. 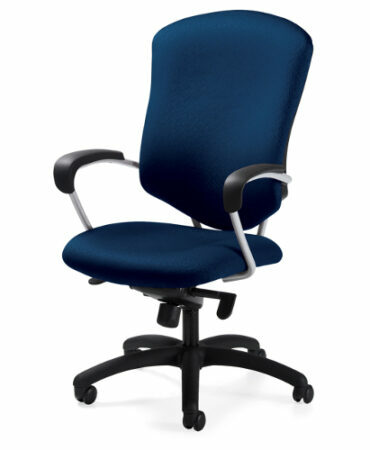 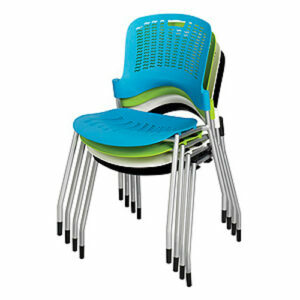 Sassy features a smooth, curving design that flexes to form with the natural shape of the body. 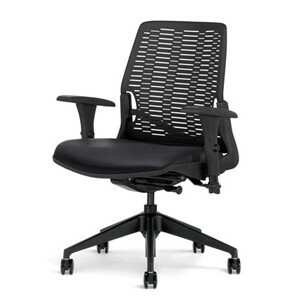 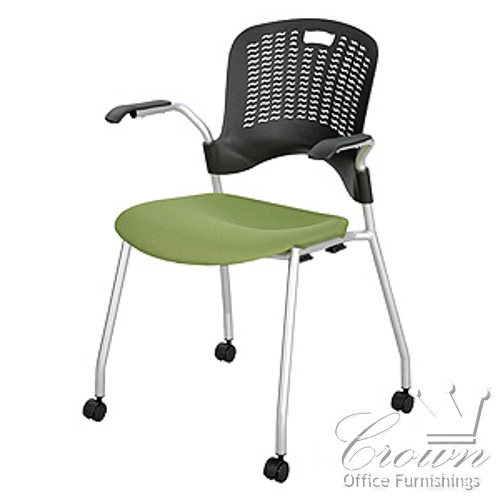 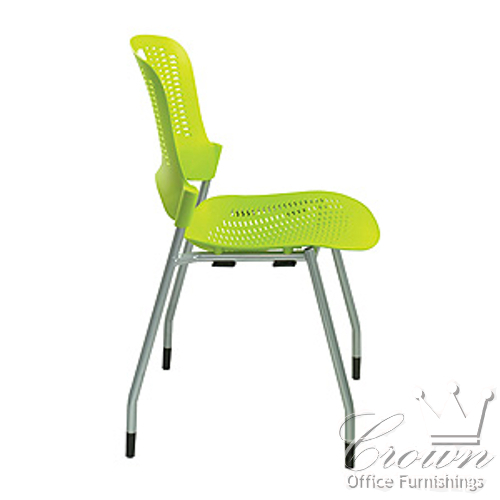 The perforated wave seat and back allow for breathable and flexibility to create a more comfortable and healthy seating experience.There are 4 colors of plastic to choose from.